The Chesaning Central and Owosso Railroad, with the cooperation of the Tuscola & Saginaw Bay Railroad, offered a schedule of seasonal trips between Chesaning and Owosso, Michigan. The C.C. & O. 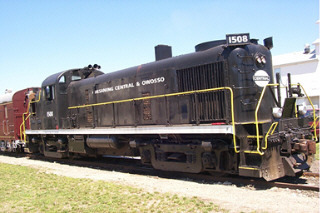 Railroad ceased operations in Shiawassee County in the 1990's. 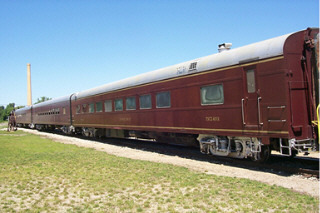 The nostalgia of the 50's branchline passenger era, the excursion train traversed this ex-New York Central line. This line is no longer running.